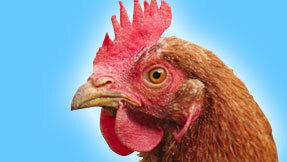 The Eupoul Humane Poultry Management Module is a brand new innovation in the chicken and poultry industry. 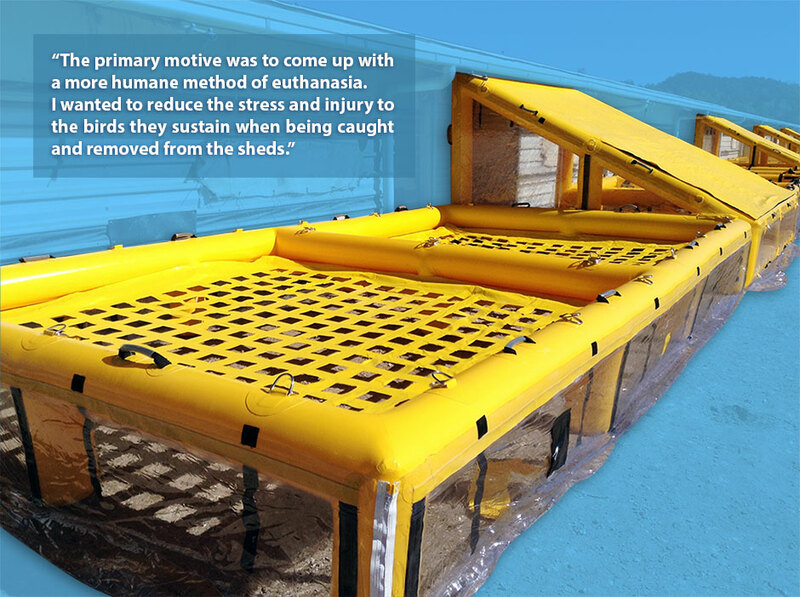 This patented inflatable system is designed to set the new standard in humane poultry euthanasia. The Eupoul is a portable, efficient and effective system designed and tested by industry professionals. The Eupoul system has been approved by leading representatives for the humane treatment of animals and provides a fast and painless experience for the poultry introduced to the system. Approximately 27,000 birds over 2 sheds have been culled within days of each other with only 3 people. This time is probably the largest cull on farm by a single farmer one would imagine in the world under a normal everyday farm operating environment. On mass and at the same time being that (the whole shed of birds) were culled within minutes of each other and not separately. Putting aside of course mass culls due to disease outbreaks which in effect this system used on farm would help immensely with any future large disease outbreaks.